iMusicAlbum’s SynthScaper has arrived on iOS devices, specialising in melodic pads and ambient soundscapes. 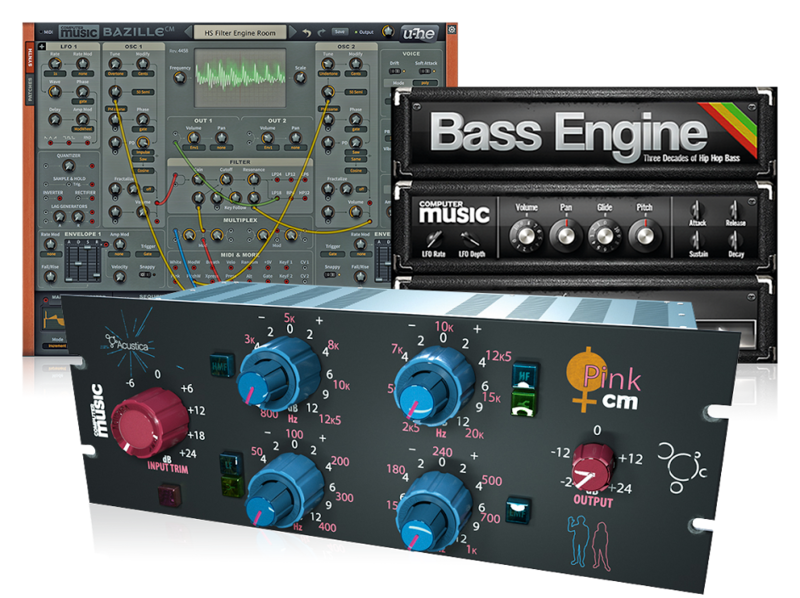 This sample-powered instrument comes with three oscillators, filters, effects, envelope generators and LFOs, and you can automate changes for “endless variations”. Flexible MIDI keyboard assignments give you even more flexibility, and SynthScaper supports both Audiobus and Inter-App Audio. 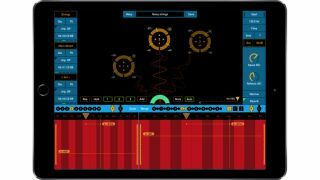 SynthScaper is available now from the Apple App Store priced at £9.99/$9.99.